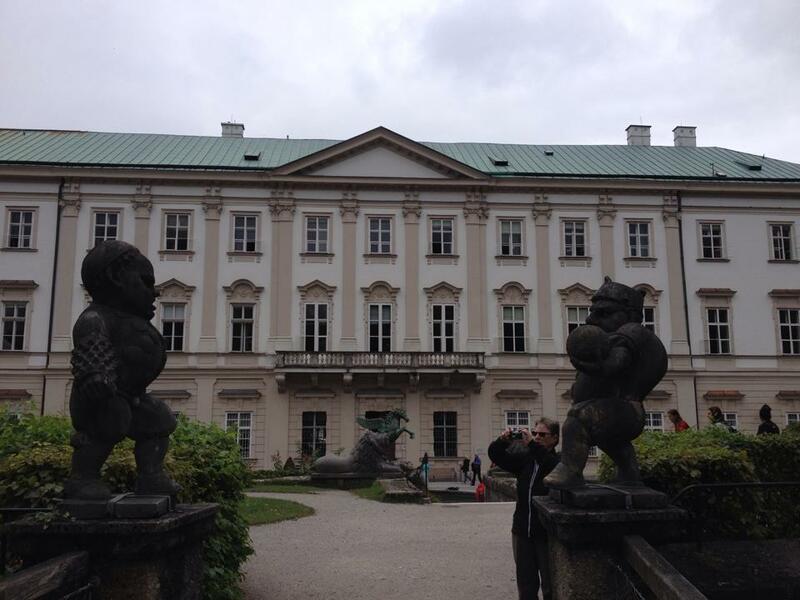 Adventures of Elis: A day in SALZBURG, Austria. 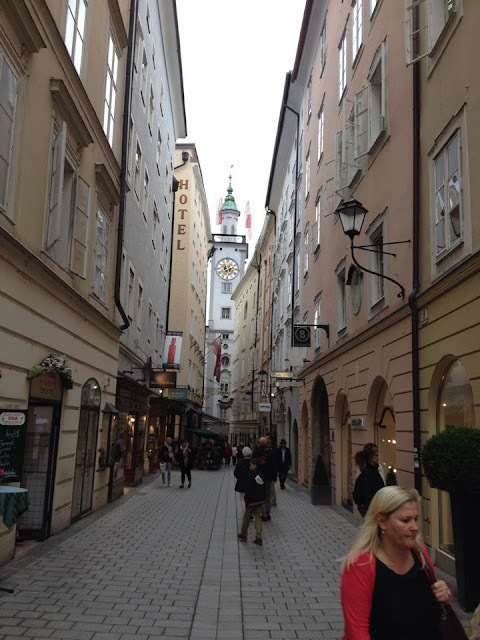 I find it difficult to put it down in words how much I love the beautiful Austrian city of Salzburg. The city can only be described as immaculate. Salzburg is a small city, which can be easily explored on foot in a day, but I would love to spend a lot longer here to explore the city more thoroughly and to get a feel of the surrounding alpine landscape. Salzburg’s Old Town is designated a UNESCO world heritage site for its perfectly preserved historic architecture and its rich cultural landscape. The city's natural setting in a river valley of the Alpine foothills adds to its splendeur. To lovers of classical music, Salzburg will be best known as the birthplace of the legendary 18th century composer Mozart and as the setting of The Sound of Music. 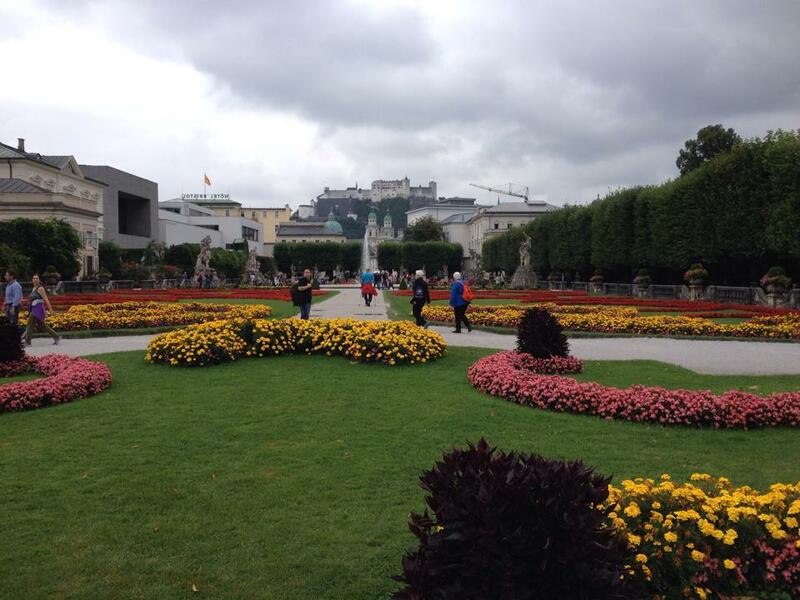 As you could probably imagine, music is kind of a big thing in Salzburg! 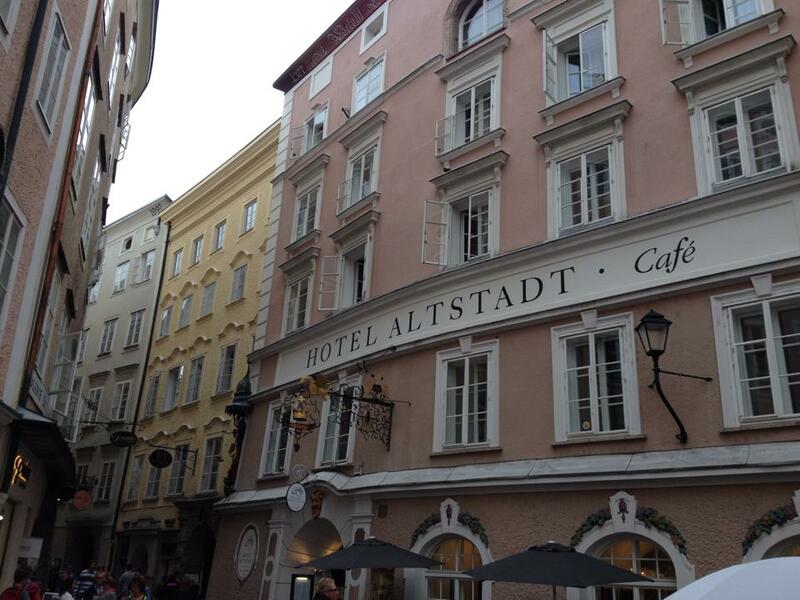 Walking around the Old Town (known in German as ‘Altstadt’) you will encounter numerous classical street musicians; glorious harmonies echo through the narrow streets making the place feel magical. Popular attractions include Mozart’s birthplace and residence (both of which have been converted into public museums) and numerous Sound of Music tours which can be booked all over the city. Whilst over half of Salzburg’s overseas visitors come to the area because of its musical legacy, this is certainly not the only thing Salzburg has to offer. For me, the biggest draw was the stunning baroque architecture, which has been preserved to an excellent standard. The city’s location in the centre of Europe creates an interesting blend of northern and southern architectural styles. The buildings and streets have a strong Italian influence, owing in part to the work of Italian architect Vicenzo Scamozzi in the 16th century. 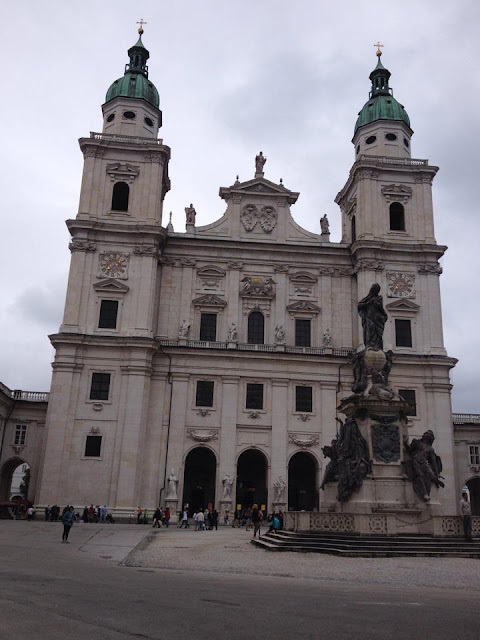 Among his masterpieces is the stunning Salzburg Cathedral (‘Salzburger Dom’ in German), whose towers and domes proudly dominate the Old Town skyline. The Old Town is made up of a network of cute narrow streets, alleyways and grand squares and courtyards, lined with boutique shops and cafés. Buildings are painted in soft hues of peach, yellow, green and blue, adding to the cosy feel. It is lovely to get lost in this maze of streets – there is a surprise around every corner, another stunning view through every archway. Though the majority of the city is built on the flat valley floor, Salzburg is surrounded by hills. This brings with it the advantage of great viewpoints. The view of the Old Town from the fortress ‘Festung Hohensalzburg’, and the view from Kapuzinerberg Hill are both not to be missed. The grand fortress towering above the city is the largest of its kind in central Europe. Once an important centre of power, the fortress is now preserved as a museum. 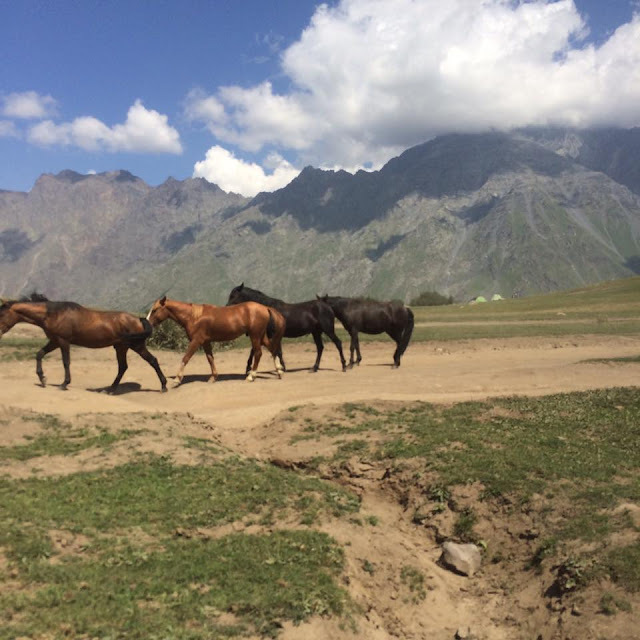 It can be accessed via a steep, but scenic 15 minute walk from the centre of town or alternatively via a rather pricey funicular railway (the ‘Festungsbahn’). A perfect place to relax is the Mirabell palace gardens. The grand palace was built in 1606 for the prince and archbishop Wolf Dietrich von Raitenau and is surrounded by beautiful gardens. Come here to see the spectacular floral displays, statues, fountains and striking views up towards the Old Town and fortress. 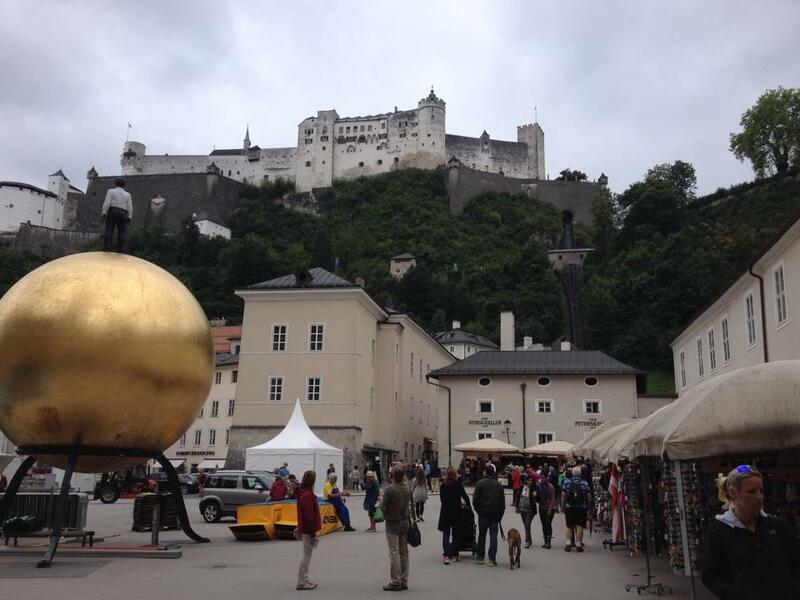 Salzburg is a very accessible city, with easy access by road and rail and an international airport. Many people choose to incorporate a visit to Salzburg into trips to Vienna or the Bavarian city of Munich. I caught the train from Munich, which was fast and comfortable and surprisingly cheap using the Bayern Day Ticket (available to buy at Salzburg station and all stations over the border into Bavaria). 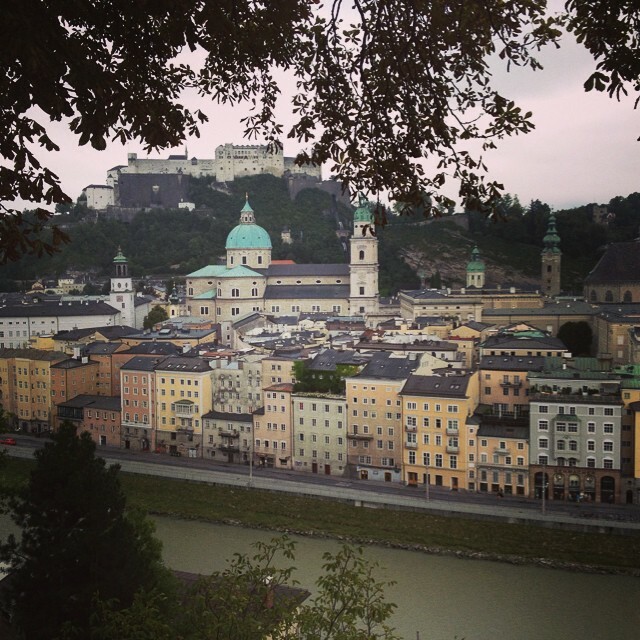 If you’ve read this far, I’m sure you can tell I absolutely love Salzburg. My visit has inspired me to see more of the beautiful country of Austria. 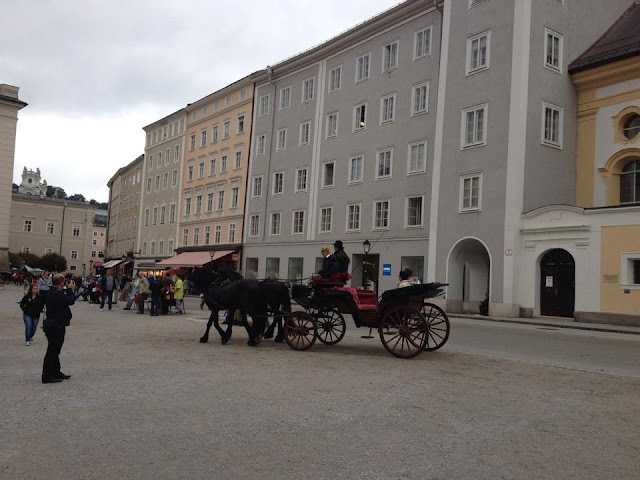 Have you been to Salzburg, or thinking of visiting? If so let me know about your trip in the comments below! I’ll update my blog in the coming weeks with my thoughts on the other great city I visited on this trip – Munich. As always, thanks for reading and happy travels!